Her previous experience includes energy analysis and research as a Graduate Assistant at the University of Massachusetts Clean Energy Extension. 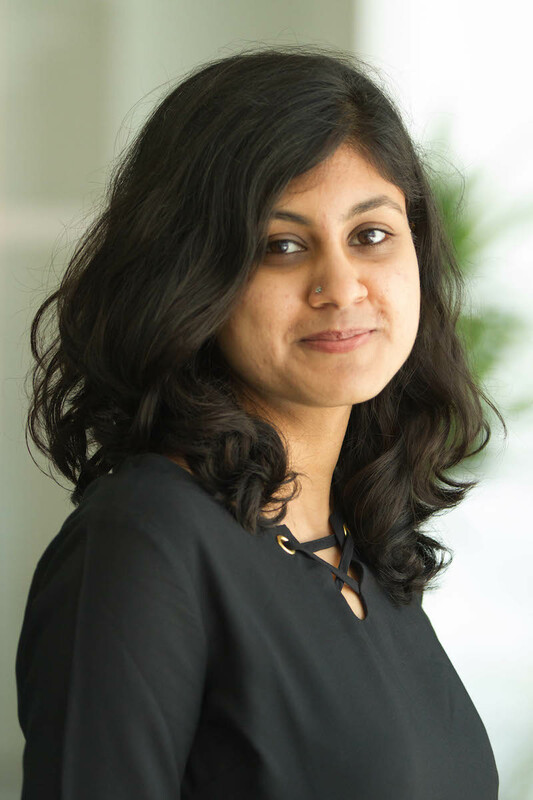 Varsha also worked with an India based social enterprise Pollinate Energy where her role was focused on mapping the gaps and potentials that exist in energy allocation within cities in India. Varsha is currently enrolled in the Master of Science in Sustainability Sciences program at the University of Massachusetts, Amherst. She is expected to graduate in May 2019. She holds a Bachelor of Engineering degree in Biotechnology from P.E.S Institute of Technology, Bengaluru, India. Varsha enjoys traveling, hiking and exploring the outdoors and often spends her spare time reading.